When it comes to marketing your business, it’s all about image. How people perceive your business will decide whether they decide to come in the door or walk away. This is especially true online. One of the first images people will see when they find your business is almost always your photos in your local listings on search engines. Thankfully, Google has given you more control and more data on how your images are performing. 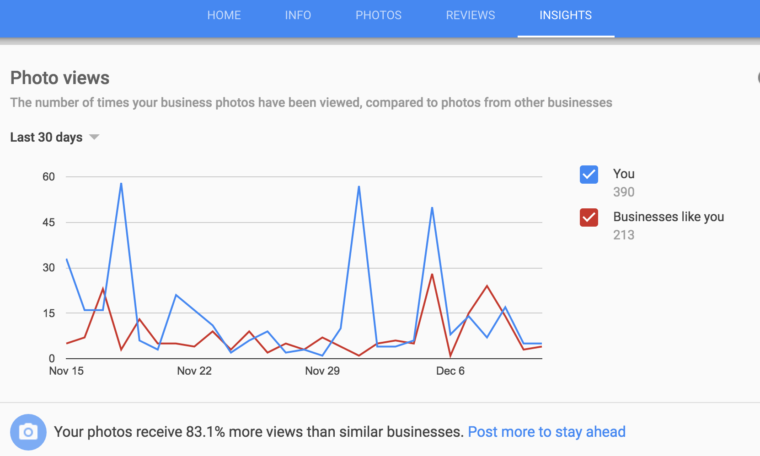 With the new insights for photos on business listings, you can see how people are responding to your listing and images and compare them against your competition. 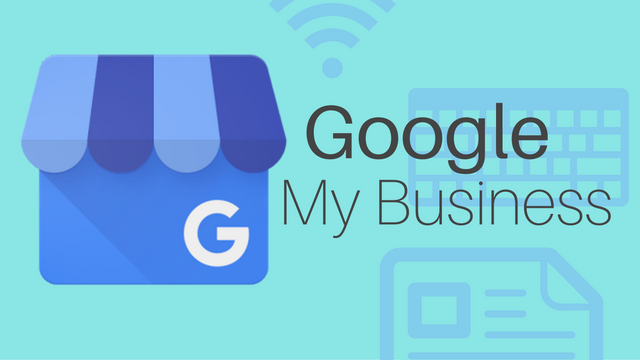 You can easily see the new insights in your Google My Business listing by clicking the Insights tab on the top navigation bar. At the bottom of the screen, you’ll find a graph comparing your business to “businesses like you”. You can refine the time-period you want to look at by the past 90 days, past 30 days, and past 7 days. Unfortunately, you can’t select exactly what businesses you are comparing your site against, nor do you even get to know who the “businesses like you” are. But, the new tool can still be an effective way to make sure you are making a great first impression with your listings on Google. Google has finally released its annual year in search list, breaking down the biggest stories and searches of the past year. As usual, it is broken down into several categories and countries, making it easy to see what was trending in 2016 in your area or around the world. The top searches for the US are almost identical, except for a few changes. “Powerball” bounces up to the top slot, because it can only be played in America. Meanwhile, “iPhone” slides entirely off the list. While the iPhone 7 didn’t make the top US searches, it does lead the worldwide top tech searches of the past year. Apple also dominates 3 of the top 4 searches for consumer technology. Considering its recent reveal, it is also somewhat surprising to see the Nintendo Switch also makes the list at number 9. Of course, there are plenty more interesting categories in Google’s Year in Search 2016 to look through including beers, fashion designers, GIFs and much more. Check out the lists for yourself. 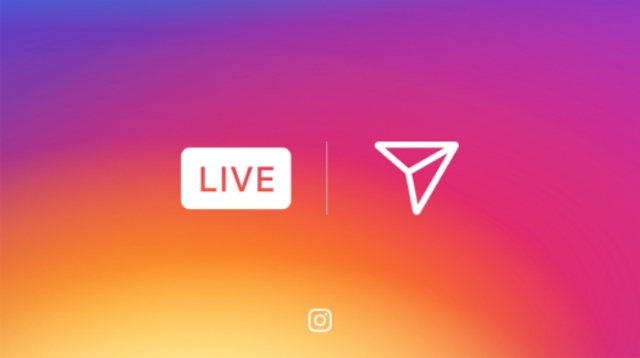 Instagram’s live video feature is officially available to all 70 million US users. After announcing the feature in late November, the social imaging platform has announced the feature is available across America and will be rolling out globally over the next few weeks. While it may be tempting to compare Instagram’s live video streaming to Facebook’s growing live feature, it is actually more similar to the live options available through Snapchat. With Instagram’s live video, users can broadcast to followers in real time through Instagram Stories. However, once the stream is over it is completely gone. There is no saving or replaying old broadcasts. They disappear as soon as you end the broadcast. To get started streaming, you just have to follow a couple easy steps. Tap the camera icon in the top left of the screen or swipe right from the Feed to open your camera. Tap the new Live icon at the bottom of the screen. Once you are ready to end your stream, just tap End in the top right. 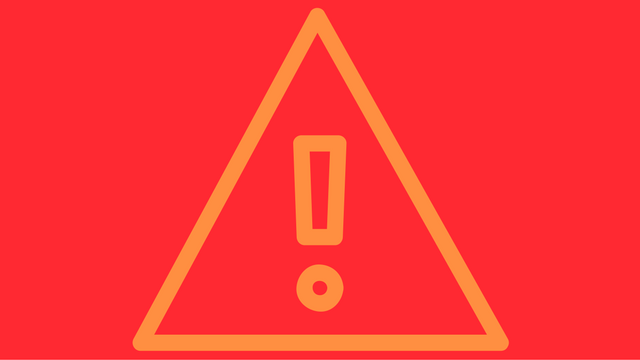 Broadcasts can last up to one hour and you can choose to notify your followers when you go live. The number in the top right corner of the screen shows just how many followers are watching, and you can pin or share comments to others by tapping and holding it. You can also turn off comments entirely if you desire. The idea of marketing your business through live video that immediately disappears may seem unattractive at first. Why bother with vanishing video when you can spend time crafting marketing campaigns that last, right? However, live video can actually be a great way to make followers feel like they are in on exclusive events and information. The function is especially great for letting your customers and fans see special engagements like product launches or milestones for your business. You can also use live video to engage your audience in new ways with impromptu interviews or Q&A sessions that help your followers learn more about who you are and why they should be invested in your brand. It’s that time of year again. The ‘best of’ and ‘year in review’ lists are rolling out as we near the new year. The first search engine to get in on the fun is Yahoo, who revealed its year in review for 2016, including search data from sister companies Polyvore, Tumblr, and Flickr. As you can expect, the election and other major current events dominated much of the search results for the year. But, you can also see other trends that show exactly what people were interested in, like the top companies and lifestyle searches for 2016. Perhaps the most surprising part of Yahoo’s list isn’t who appears, but who is omitted. Google is conspicuously absent in the list of top companies from Yahoo Finance. Considering the list is based on the top-read stories rather than top searches, it is rather strange to see Google entirely absent. In the age of the internet, Facebook has become one of the premier ways to advertise a local business. Now, a new report from Borrell Associates shows just how many businesses are using the biggest social platform around to grow their business. According to the report, almost 80% of local businesses have a Facebook page, and 62% are buying Facebook ads to reach a larger audience. In total, that adds up to more than 2.5 million US businesses paying to promote their brands or content on Facebook every year, spending $1,500 on average. For the survey, Borrell Associates quizzed a mix of US businesses – many of which qualify as small businesses. However, it is important to note that some respondents represent larger brands with annual marketing and media budgets over $100,000. Among those surveyed, 85% said they maintain a presence on at least one social media site. The vast majority of those (96%) were on Facebook, with Twitter in second place. Surprisingly, Snapchat does not appear on the list at all. 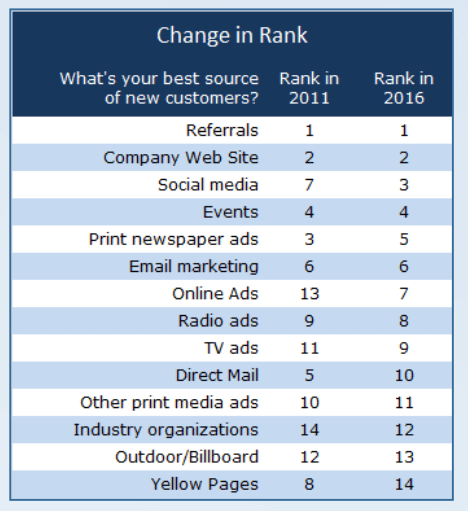 The data also shows that online marketing of all forms have firmly overtaken more traditional advertising mediums like print or TV ads as the best source of new customers for businesses. Company website and social media were second and third respectively, only outranked by word of mouth referrals. A significant number of the respondents were categorized as “social media mavens” by the report, because they consider social media as the absolute best channel for acquiring new customers for their business. However, these businesses are probably not who you think. 76% manage social media themselves. A significant number of these companies are also looking at cutting or eliminating traditional advertising from their marketing mix in the near future. The findings highlight that you don’t have to be a Forbes 500 company or a typical online-based business to benefit from marketing your business on Facebook. Businesses of all sizes are seeing the social platform as an enormously powerful tool for reaching new customers. 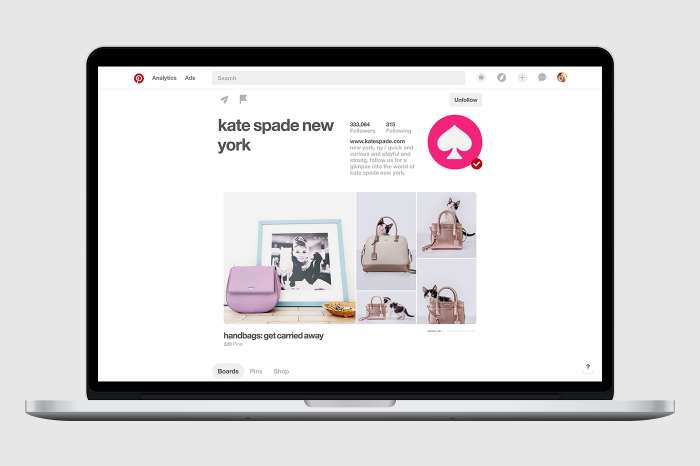 Pinterest is giving business pages a makeover that highlights their boards and buyable pins – just in time for the holidays. The biggest change is the addition of the new rotating showcase. This allows you to show off up to five of your boards and your buyable pins all in one, easy-to-view location. “You can use the new showcase space to highlight anything from seasonal content to your all-time best ideas – whatever helps tell the unique story of your business,” according to Pinterest. The rotating showcase can be updated as often as you like, which means you can use it for a whole host of things. For example, you can update your showcase to put a seasonal spin on your page or share items on sale for a limited time. New tabs are available for organizing your boards and pins. Pins you’ve liked are now only visible to you. The showcase will replace your most recent pins on mobile. You can now pick new board covers from mobile devices. The company says it has also tweaked its layouts to ensure a more consistent experience from smartphone to desktop, and everywhere in between. The changes have already begun to roll out to all devices and should be available to all users.